The biggest project of all! The “garage”. The first place you come home to and should be as organized and clean as your house. After all, when that door is open to the neighborhood, it says a lot about you. Think about it. Storage cabinets in the garage are a huge plus because we don’t have basements or attics. We NEED that storage space. Used wisely, cabinets can accommodate most of your extras while making your garage function better to free up your valuable time for more fun and relaxing things. • Designate one cabinet for seasonal décor. See-through plastic bins and a handy label maker make finding the right items a breeze. Changing holiday items and silk flowers is a snap when you know where everything is! • Make a section for those rarely used kitchen appliances and tools so they don’t overcrowd your kitchen spaces. Chafing dishes, breadmakers and fancy tools can easily be pulled out on special occasions. • If you are a gardener, you will want a cabinet close to the outside opening, so your fertilizer, tools, pots and soil are close at hand. In this cabinet I also store my car cleaning items, hoses, buckets, etc. • A cabinet for light bulbs, extension cords, power tools, etc. is especially handy and should be located closest to the work bench if you have one. • Wall mount racks for brooms, mops, etc. are excellent for keeping these items neatly hung and out of the way while conveniently at your disposal. Bike racks are also space saving! • Floor coatings are excellent for keeping down the dust and compliment the beauty of your home. There are several companies that do this. 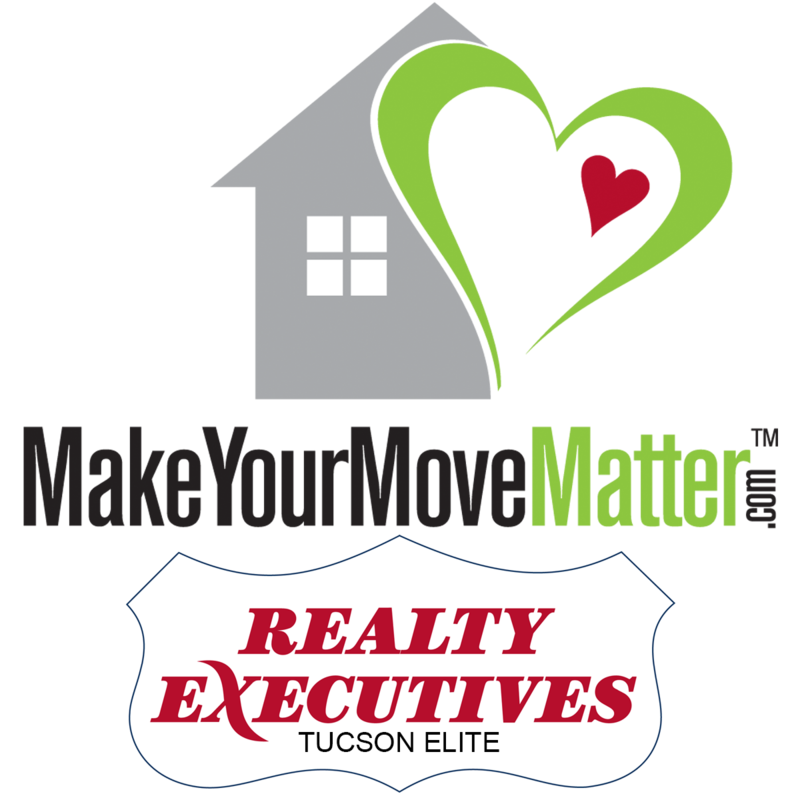 • Insulate your garage door and the attic! Our median temp this winter is between 60 and 70 degrees. Quite a comfortable range, especially if you like to do projects or use exercise equipment in that area. 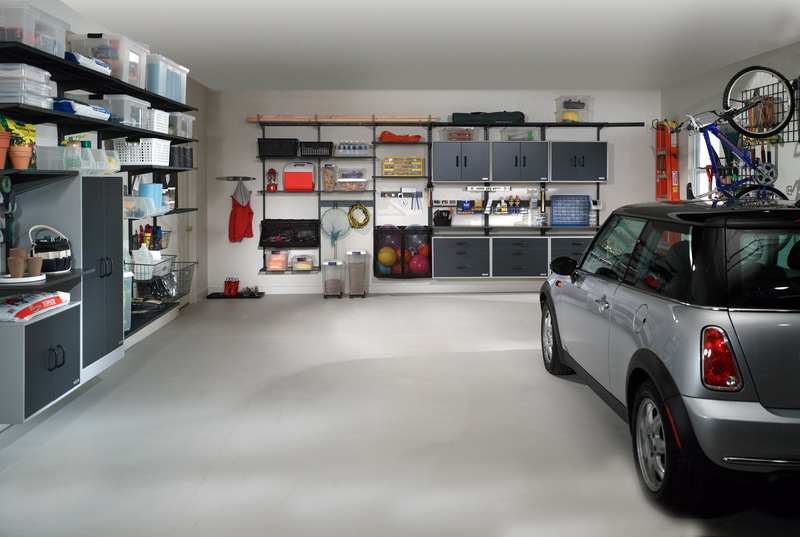 Your garage is so much more than a place to park your car and store your golf clubs. It’s over 400 sq ft of usable living space!